OSET Electric Motorcycle Owner & Maintanence Manuals PDF are above this oage. 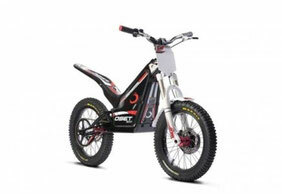 The company "OSET CORP" is a manufacturer of electric bicycles and motorcycles. It holds the Smith family. Founded the firm Jan Smith. This person manages the company. His son, Oliver, inspired the aforementioned inhabitant of the Earth to create children's motorcycles of electronic type, possessing unprecedented safety in everyday operation. Oliver has long been obsessed with bicycles and a caring father decided to make the boy a nice gift, which in the market of two-wheelers at that time simply did not have any analogues. Back in 2004, Ian Smith developed the concept of electric children's great. Rather, such transportation was more like a scooter. A week after the end of the above moto-development, a two-wheeled prototype of the bike took part in the trial competition. This is what prompted the lucky designer to establish mass production. The creation of Jan received a patent and by December 2010 the newly-baked American company producing electric bikes had moved to the UK. In South England, the headquarters of the firm is to this day. Its production is supplied by this nano-technological producer to 25 countries of the world. 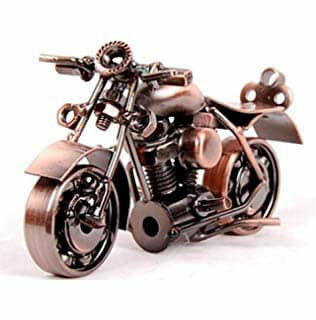 Motorcycle brand "Oset" gathered under its wing a team of experienced and very creative specialists. All of them are actively working not only to create new children's electric bicycles, but even powerful cross electromotor cycles. In recent years, the company has opened several very interesting projects, which are often discussed in the world news. 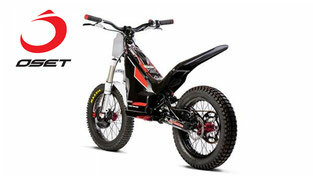 In the opinion of the management and ordinary employees of this brand of children's moto, the possibilities for improving the electrical technology are practically unlimited. Look - ATK Motorcycles Manuals PDF.